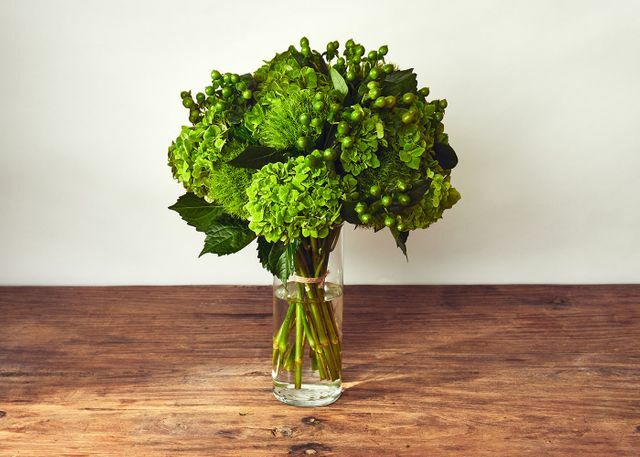 Like the magic elixir it’s named after, this striking emerald green arrangement is sure to boost your mood and calm your mind. Green symbolizes freshness, fertility, nature, new beginnings, peace and harmony. Gift it to someone who is embarking on a new adventure or is seeking balance and stability in their life.